Regulatory program for Access Control to casinos for people with gambling-related disorders through the use of fingerprint biometrics and identification system for people. The National Gambling Commission the agency adopt rules on new entities based on the game to control the activity and development of it, and its implementation. For those suffering from any disorder related to the CNJ game offers a completely voluntary program through which the patient subscribes to a database that identifies you. When you want to access a room or casino gambling should be identified and the system will detect that it is in the registration of people not authorized and will not be allowed entry. To carry out the biometric access control to a gambling hall must have a system that is connected on-line form to make an access control fully effective and to restrict entry to those who are identified as assigned to the program. 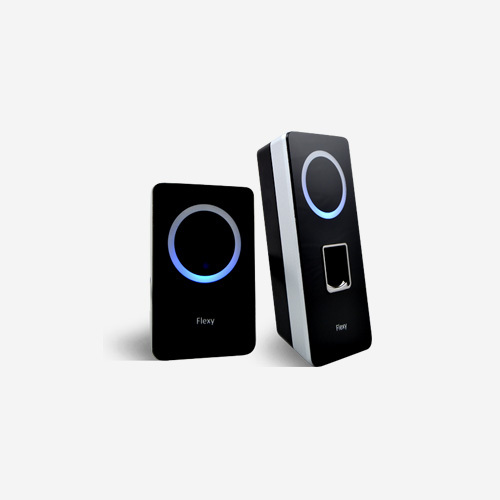 Fingerprint biometry: Kimaldi is manufacturer and wholesaler of fingerprint biometric terminals. 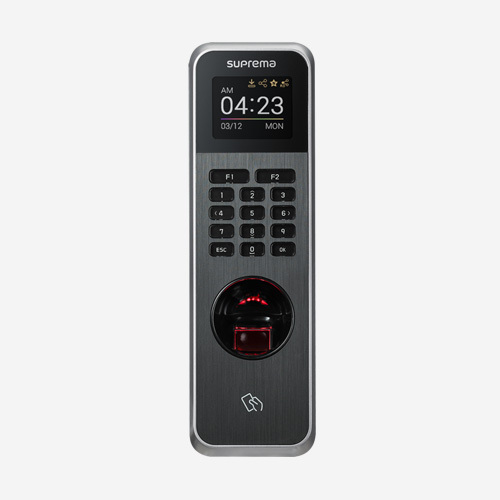 Kimaldi BioMax2 fingerprint terminal, fingerprint recognition terminal which works in online mode and switches to offline mode if the network falls. USB Nitgen Hamster biometric desktop reader: by this reader can perform the trace capture in a safe and fast. Facial biometry: Kimaldi offers two terminals for this type of biometric. An American gaming company decided to implement the biometric facial recognition technology in all its casinos. With this new system will require each person to access a casino will scan your face. This will generate an image that is brought to a database of more than 15.000 records of people and after checking the person with the database is not known whether the person has been banned from any of the casinos in the country. The biometric 3D face recognition examines the structure of bones and measured specific points as the distance between the eyes, between the mouth and nose, etc. To avoid compromising the privacy of individuals, if someone enters the casino and face do not correspond with the database, its image is immediately discarded. Where do you mail will generate a notification of security, to prevent the entry of that person. For all this it is a system that protects privacy, but besides this, the system executes an encoding algorithm and thereby guarantees no connection between a person’s private information and the template is generated from his face . If the data is stolen or fall into the wrong hands, people who obtain data have information useless because it will have is a template that only the system can decrypt and analyze. Biometric systems are very safe, effective and prompt and respect the privacy of individuals who use it. Controlling access to entertainment and dining venues like casinos is increasingly a necessity. 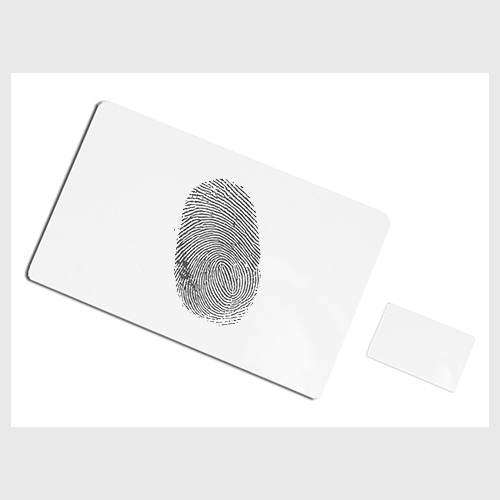 Fingerprint Biometrics (in addition to facial and vascular) allow effective access control, fast and easy while protecting the identity of individuals.